Charities are known for doing positive work to benefit all types of people. These provide voluntary help to those in need. The aid might come in many different forms, including raising money. 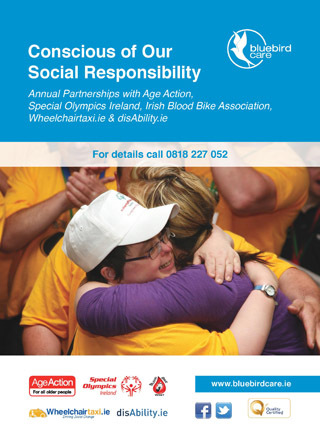 There are numerous registered charities operating all over the globe. 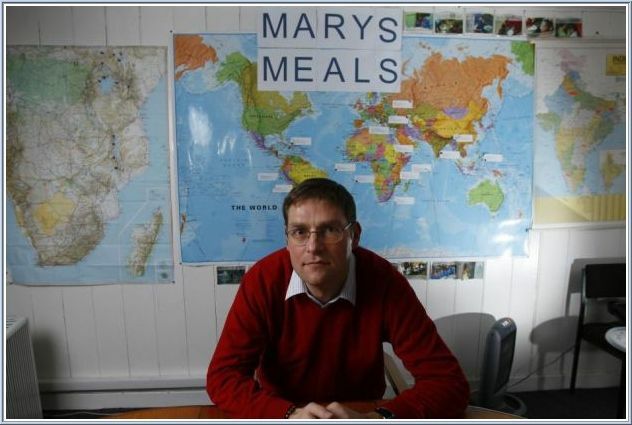 The story of the Marys Meals charity begins in 1992 in Dalmally, Scotland. Originally known as the Scottish International Relief or SIR, the registered charity changed its name to Marys Meals in 2002. The slogan for the organisation: a simple solution to world hunger. Since it was founded, the mission has been to set up school feeding plans in the poorest communities of the world. It has fed many children. The first feeding operating for the group was 200 children located in Malawi. Nowadays, the campaign is in operating worldwide and provides free school meals to children in hundreds of schools. It is estimated that the group feeds more than one million children every single day. While the organization does not have any religious ties, it was named after the Virgin Mary. SIR was formed during the Balkan conflict, circa 1992. Brothers Fergus and Magnus MacFarlane-Barrow decided to organize a local group to help provide people with food and blankets. They packed their car with all the supplies they needed and delivered the cargo to Medjugorje. Upon returning to their homeland, the young men had expected to go back to their daily work as fish farmers. This changed when they saw that, while they were gone, donations were being sent to the home of their parents. So much stuff had been sent that it had filled the shed. Magnus took off a gap year in order to deliver the aid and never returned to his old line of work. The donations did not stop either. Magnus eventually decided to pursue these efforts on a full-time basis and registered the project as a charity, giving it the name Scottish International Relief. By 2002, The Marys Meals school project was worth within a small group of primary schools in Chilomoni, Chipini and various other places in Malawi. It was funded and operated by SIR. Marys Meals is now most famous for charity projects in Malawi. The idea for this type of food charity came from a business person named Tony Smith. Magnus went on a visit to Chipini with Smith and Gay Russell, a lady from Malawi who was a prominent figure in famine relief efforts. This was when the school feeding project was first organised. By May 2012, the SIR name was officially changed to Marys Meals in order to reflect the school feeding component, which has become the main focus. CEO and founder of the company, Magnus MacFarlane-Barrow, was born in the 1960s and raised in a Catholic home. He went to university to study history before taking on work as a salmon farmer. After a visit to Medjugorje, Magnus became more religious and grew closer to this Catholic faith. As the main operator of this charity, his ideas and visions play a major role in the efforts of the organisation. He has received numerous awards for his work, including being twice awarded the Paul Harris Award from the Rotary Club. This organisation has other important projects, including Backpack Appeal. The Backpack Project encourages kids in schools to donate old backpacks filled with essential school materials, such as pencils and notebooks. These might also be stocked with t-shirts and flip-flops. The packs are then shipped off to children living in countries such as Malawi, Uganda, and Liberia, where resources and supplies are limited. Other notable work done by the organisation includes Sponsor a School and Iona House. While this charity is considered international, it is still primarily based in the United Kingdom, where the largest group of supporters is in place. There are many UK groups that hold events and meetings for this cause. There are also businesses and parishes that have adopted this charity into different areas. In fact, Marys Meals even has charity shops around the UK. 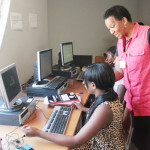 The charity has been striving to extend support beyond the UK by setting up bases in other countries. These bases are designed to grow awareness and raise money. The organisation has had a significant impact on the lives of children and families around the world. Its mission is to provide for those who cannot provide for themselves. Most of their work is done in poverty-stricken areas. They give children food and school supplies, as well as aid when it comes to disasters and other recovery efforts. Marys Meals continues to grow. Anyone interested in contributing to the organisation should visit their website to learn about how they can contribute to the causes.